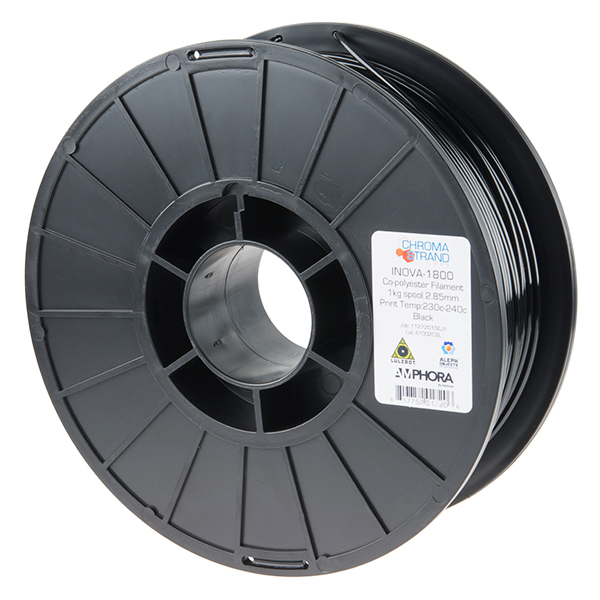 This is a 1kg (2.2lb) reel of 3mm black INOVA-1800 co-polyester filament for 3D printing made from Eastman Amphora™ 1800 3D polymer. 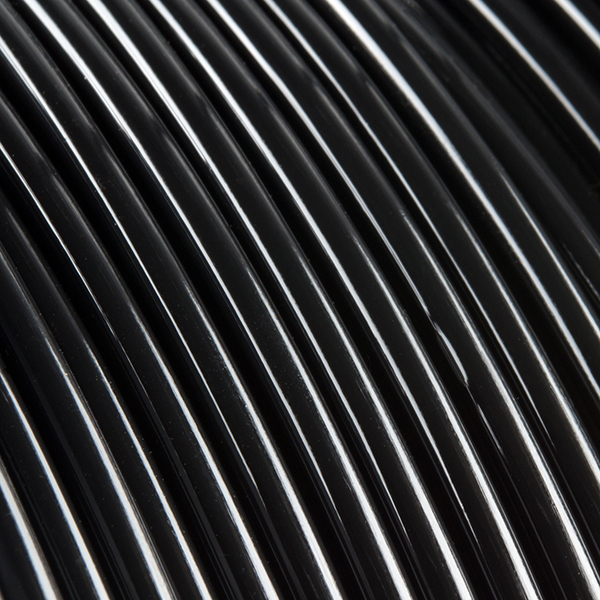 INOVA-1800 prints have a glossy, smooth finish and feature a great balance of strength and 3D printing ease. 3D prints with this filament are dimensionally stable, bridge well and are a great choice for interlocking objects, props and other functional 3D prints. This is the Cadillac of 3D printer filament and should be your go-to option for creating your most important prints! The material comes on a heavy-duty plastic reel and vacuum sealed to keep out any moisture. Note: To make removing 3D printed objects easier, it is strongly recommended to apply a glue stick to the print surface prior to powering up your 3D printer. Felt obligated to leave a comment since this product has been on the catalog for months now without a review, not to mention there isn't a whole lot of literature/reviews on this stuff across the web and YouTube. I bought a 1kg spool of INOVA-1800 in black and have been running it through my stock Taz 5 with a 0.5 mm nozzle. Here at altitude, I've found that about 240-242 deg and build plate heated between 75-80 works best (I like to use a glue stick too to be safe). I'd suggest referencing the Lulzbot Cura settings for a baseline configuration (I've found increasing the retraction a bit from there helps too). The print quality is top-notch. I've print successfully between 50 microns to 300 microns at roughly 50 mm/s. 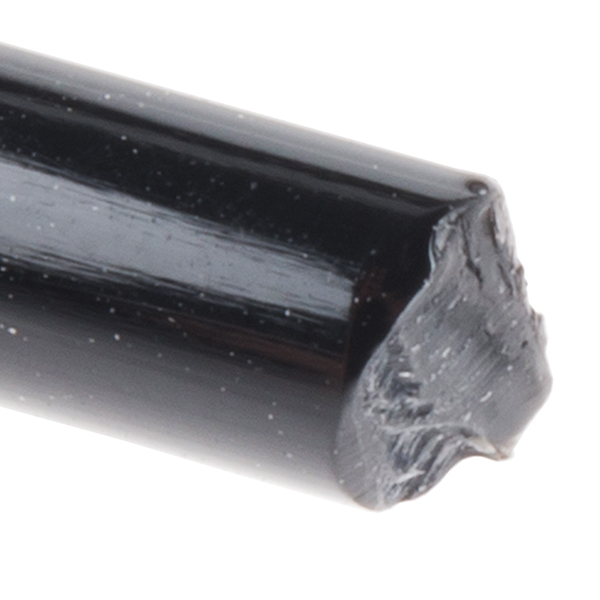 The finish is a medium-sheen satin and is very smooth to the touch, especially at ~ 200 micron layers. While not particularly flexible, it is not quite as stiff as PLA and I'd say it is noticeably stronger from a standpoint of layer adhesion. I prefer finishing parts for display with XTC-3D, and this copolyster filament is very compatible. I'd also like to comment that the filament seems to have reasonably low hydroscopic properties - I live at altitude where the air is dry, but I've had the spool left in the open air for months and it still prints very cleanly with no bubbling. 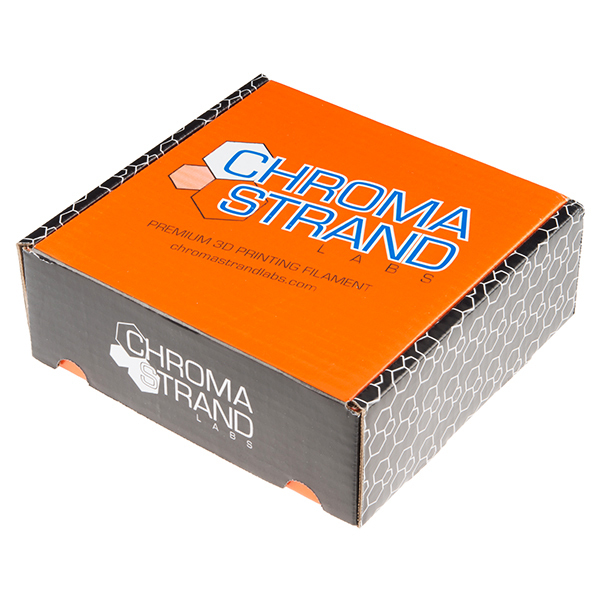 All in all, it's quite a steep price for a filament without any single extraordinary feature, but the filament is truly high quality and very low-fuss to print with. Certainly a noticeable step-up from the basic PLA and ABS reels on the market.